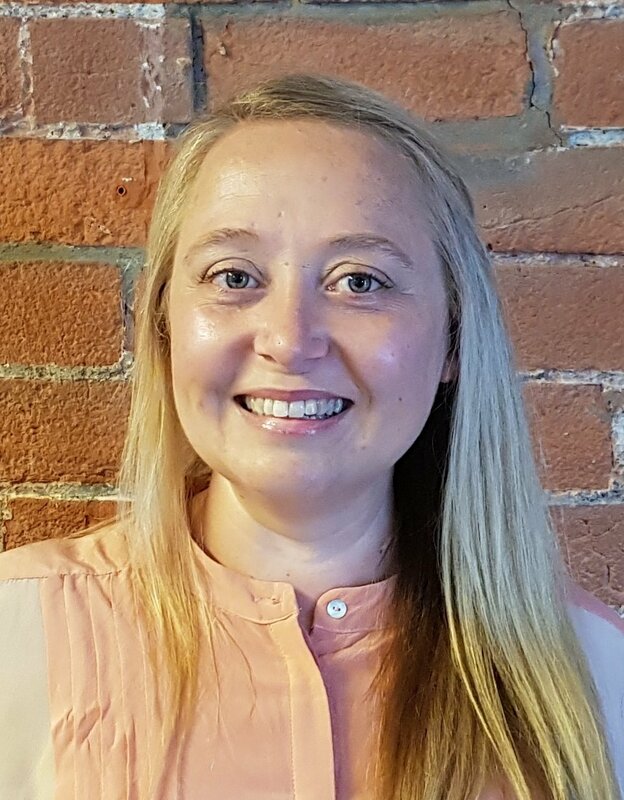 Gemma Dioni has joined ViaStrada as a Senior Transportation Engineer from February 2019. Gemma was at Christchurch City Council from 2009 to 2017. She has subsequently been with Aurecon. With an MSc from Nottingham Trent University (2007) in Transportation Engineering, Design and Management, she has a key interest in ensuring communities have access to transport choice, with a passion for good streetscape and public realm design to support placemaking. Those interests make her a perfect fit for our team and some of us have worked with her for nearly a decade. Gemma started on 4 February 2019. Her project experience includes scheme design of pedestrian priority, major and local cycleways, public transport priority projects, intersection/street upgrades, design for streetscape enhancements and public realm projects, and crash reduction studies. She has managed large projects, participated in community and stakeholder engagement, and has worked with elected members. We are most pleased to welcome Gemma to our team. Contact us if you have any projects where you think Gemma’s skills could be useful to helping achieve your objectives.